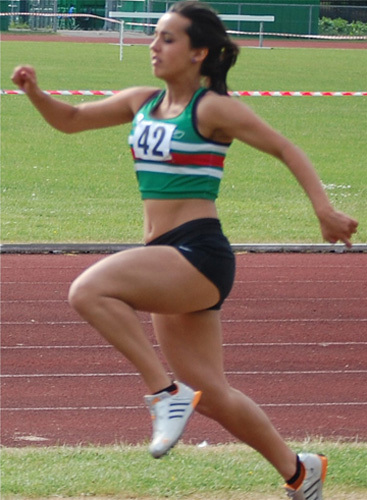 *TEST PAGE* Belcom in the community | Belcom Cables Ltd.
Chloe Jones is an athlete who runs for Sale Harriers Manchester, Chloe is making some impressive times and is continuing in her progress. You can view chloe’s results and progress here. • Chloe is going to Manchester City Football Stadium as a select group of athletes of the future, put forward by Wales, who have potential for 2016/2020 Olympics and will meet current Olympians to discuss what it takes to make it to the top. • Chloe has been picked to run for Wales in an international in Ireland in mid-august 2011. 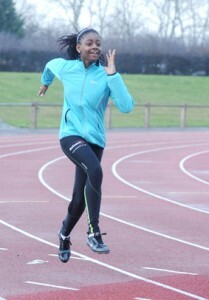 • Chloe is ranked 9th in the 60m hurdles for the UK and 2nd in Wales. Shannon McNeil is an athlete who is training with Basildon Athletics Club. Shannon has impressive speed and is continuously improving and making Personal Bests. You can view Shannon’s progress here. • New PB for Shannon of 27.03 in the 200m whilst representing Essex at the Inter Counties Championships in Kingston. This makes Shannon ranked No. 1 in her age group for the UK. The Club was formed in 1920, playing it’s first matches at Dunmow Road before moving to the present location at Silver Leys in 1928. Presently the club has 8 senior teams including veterans and ladies, 11 junior teams & 7 teams for ages 6-12. The 1st XV compete in the National League 3 London & SE and are proud of the fact that even though they are the only team in the league that doesn’t pay any of it’s players they are competitive enough to challenge for promotion each year. Mainly the clubs’ players are from Bishop’s Stortford and surrounding area educated in the art of rugby at local schools and colleges. The club has international pedigree as former England and British Lions back row Ben Clarke started his rugby career at Bishop’s Stortford before moving onto represent his country on 40 occasions. 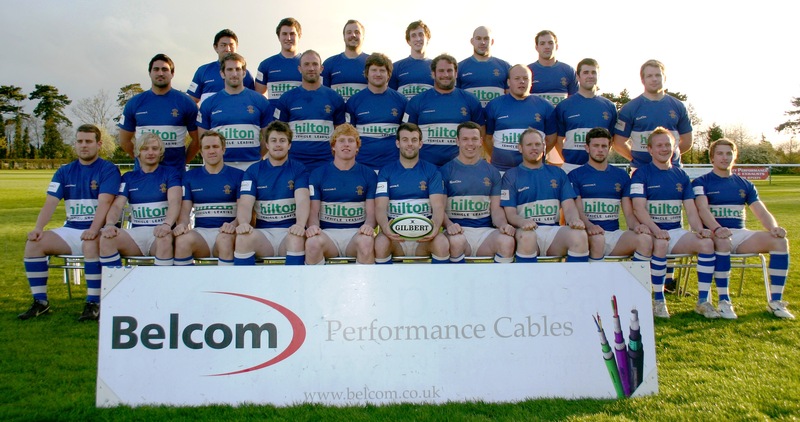 For more information on BSRFC and to follow their progress please click here. • Congratulations go out to BSRFC 1st XV for their 16th Straight Win in the League against Gravesend on Sat 10th March 2012. This is a new Club Record!